For bauxite grinding mill, Guilin Hongcheng is an expert mill equipment manufacturer. With the progress and development of mining industry, the advantages of new grinding equipment are gradually welcomed in the market, which is also the performance of scientific and technological progress. The new Raymond mill equipment in Hongcheng has the characteristics of large capacity, low energy consumption, energy saving and consumption reduction. It has been loved in the field of bauxite grinding. Through the formulation of selection scheme, Hongcheng can provide customers with detailed bauxite Raymond mill price and selection scheme, creating value and profit for customers. Bauxite, as an important non-metallic mineral resource, has been applied in many fields, so it has been paid attention to by the market. Guilin Hongcheng has also made great efforts in this field to study and investigate the market situation, find out the grinding needs of bauxite customers, improve and innovate constantly, and produce new Raymond mill equipment to meet the grinding needs of customers. It can be said that Guilin Hongcheng is a more professional, innovative and ideal supplier of bauxite grinding equipment. Raymond grinder is innovative and improved grinding equipment for Hongcheng, and also excellent equipment for innovation and upgrading of traditional grinding mills. It covers many patented technologies, enhances production capacity and reduces energy consumption. Compared with the traditional R-type grinder, the production capacity of this mill is increased by more than 40%, and the unit power consumption cost is saved by more than 30%. It is a good choice for improving efficiency of bauxite powder. 2. Let's gets to know the price of bauxite Raymond mill. For bauxite grinding customers, Guilin Hongcheng is a professional mill supplier. 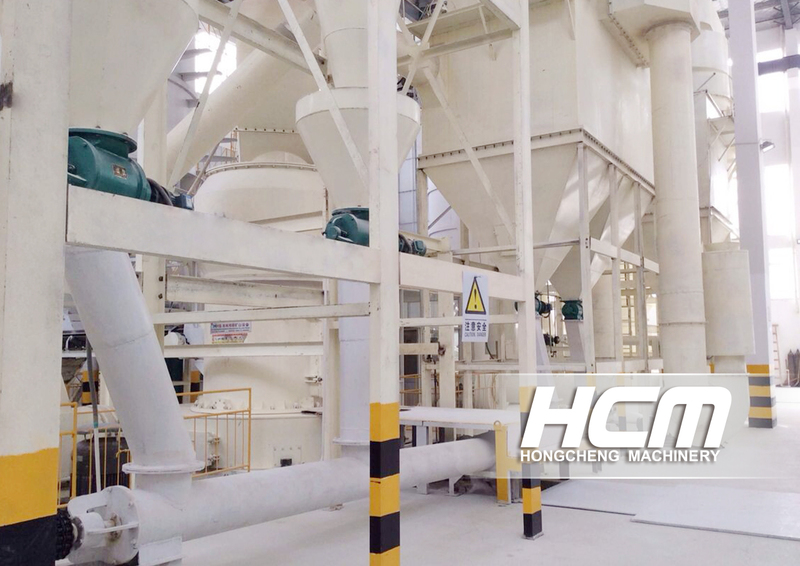 One of the advantages of Hongcheng is to provide a complete set of powder production line product services. That is to say, Hongcheng provides tailor-made services according to the needs of customers. According to the fineness of bauxite grinding, production capacity and production area differences of bauxite customers, Hongcheng formulates a plan that meets the needs of customers and equips bauxite Raymond Mill. The price of powder mill is more reasonable.